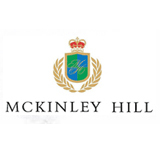 McKinley Hill is a priority project of Megaworld Corporation, the Philippines’ #1 residential condominiums and business process outsourcing (BPO) office buildings developer. Megaworld carves out new ways to live, work, play, and learn by masterfully executing novel plans and ideas that result in unparalleled feats of development and in McKinley Hill, Megaworld features several residential components ranging from single-detached lots to high-rise residential developments. The single-detached homes, called McKinley Hill Village, have a Spanish Mediterranean theme fit for the European premise of the township. 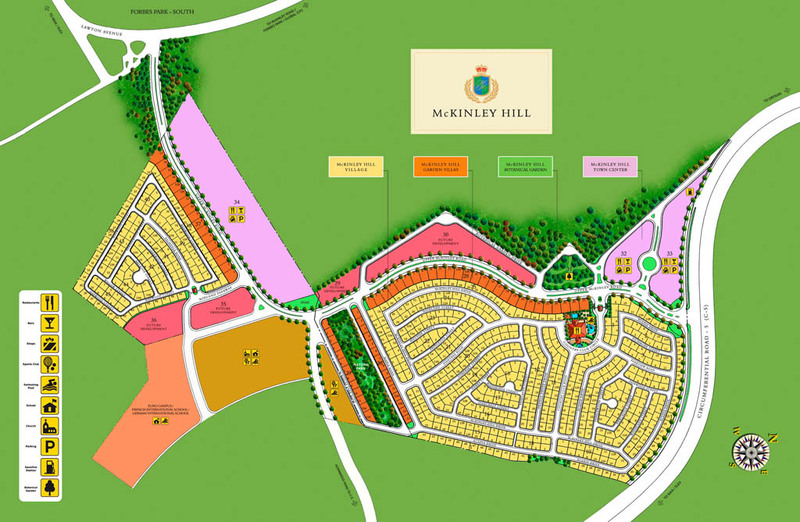 If you prefer to stay in a low-rise development, the community also offers 115 Upper McKinley Road, the McKinley Garden Villas Phase 1 and 2, and the Tuscany Private Estates. Each of these establishments features a distinct European feel that captures the intimacy of Italy. McKinley also caters to the young employees and entrepreneurs by providing investment opportunities through the Stamford and Morgan Residences. And the most recent addition to the community is the Venice Residences, which is inspired by the architecture, waterways, and romanticism of the legendary City of Italy, the Venice. 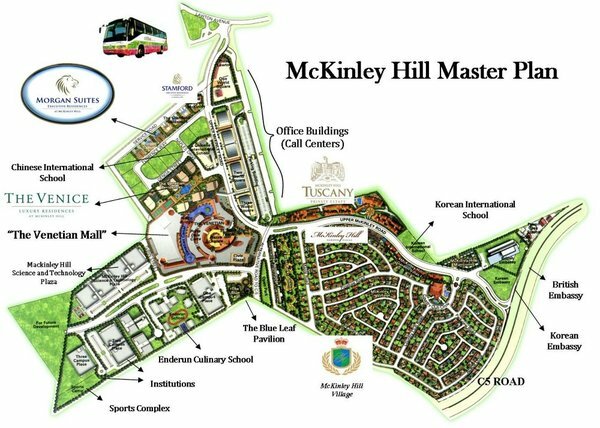 McKinley Hill offers future residents, BPO tenants, commercial locators and shoppers a prime, strategic location in Fort Bonifacio, Taguig City. It is bounded by C5 to the east, the American War Memorial to the north, Lawton Road to the west (which leads to the airport) and the Philippine Army Headquarters to the south. It is two minutes away from the prestigious Manila Golf & Country Club and Manila Polo Club. 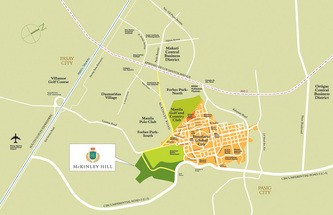 McKinley Hill’s main artery, Upper McKinley Road, connects to Forbes Park’s McKinley Road – which leads to Ayala Avenue of the Makati financial district. McKinley Hill Town Center’s Venetian Mall offers McKinley Hill residents better choices to play and while away the time. They can take a romantic gondola ride along the Grand Canal and exchange hugs and kisses once they pass the Rialto Bridge – a perfect replica of Venice’s famous landmark. Climb the St. Mark’s Tower – another well-known Venetian icon -- to imbibe the beautiful scenery even more. The Venetian Mall lives true to McKinley Hill’s Live-Work-Play-Learn philosophy. The Venice Luxury Residences is integrated within the mall complex, and so is the upcoming Commerce & Industry Plaza BPO building. Topnotch institutions Chinese International School Manila and Enderun Colleges are just across it. Taking its cue from Italy's Venice, McKinley Hill boasts a romantic side that's best experienced on the water. Work is under way for the country's first-ever man-made Grand Canal, where guests can experience the thrill of an authentic gondola ride. The ride takes passengers under the Rialto Bridge, a walkway reminiscent of Venice's Ponte di Rialto. The singing gondoliers, dressed in the familiar striped shirt and ribboned hat, provide entertainment along the way. 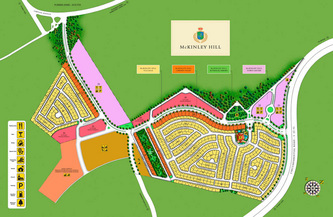 McKinley Hill's nature-rich surroundings promote a variety of healthy options for having fun. On any given day, people can be seen strolling, jogging or biking in the piazza or along the township's wide, tree-lined streets. Sports events such as fun runs and marathons traversing the community are held regularly, and have proven quite polular with health buffs. Beyond the town center, a number of dining establishments and fastfood kiosks, a café and a convenience shop are already doing brisk business in One World Square & Two World Square. Have a bash on a budget at McKinley Hill's The Blue Leaf Eugene Sandejas of Seven Tall Trees Events Inc., owner of The Blue Leaf Events Pavilion in McKinley Hill, Fort Bonifacio, has every reason to celebrate. Since hosting their first event in 2007, the company now averages about 35 in a given month, defying the challenges of the recent economic crunch. But according to Sandejas, it is precisely by addressing the Filipino’s increasingly budget-conscious culture, that Blue Leaf has become a popular choice for celebrations and other occasions, from weddings and birthdays to corporate gatherings and seminars. “Given the global economy, most local companies are forced to hold events on a reduced budget,” says Sandejas. “At Blue Leaf, clients can achieve the same ideal of comfort and elegance at a cost-effective price. The experience is the same.” And then some. According to Sandejas, Blue Leaf’s packages may include catering by suppliers at a fair range of price points, in addition to venue rental. “We also don’t charge for corkage on spirits and food, so that’s additional savings,” he says. As for clients with more fiscal leeway, Sandejas notes another advantage in being able to spend more on other aspects of a special event, such as entertainment and souvenirs. At 5,000 square meters and with three modern Asian pavilions dubbed as Banyan, Jade and Silk, respectively, each can accommodate 200 to 300 guests on its own. The Banyan pavilion even adjoins Jade for a more expansive setting. “We can host all types of events according to the client’s taste, and their choice of pavilion usually depends on their size requirements,” explains Sandejas. For instance, Jade’s outdoor garden was utilized as a display area for a product launch, with Banyan as the central gathering space. The modern Asian design and resort garden feel, says Sandejas, also make their venue an even more flexible alternative. The use of Asian materials and a minimalist motif allow events planners to customize the site based on their concept. The greenery also suits the market preference for less traditional venues that are more relaxed than stuffy. “But at the same time, we still offer the same creature comforts that you’re used to, like air-conditioning, professional services, amenities like the video and audio system, and other auxiliary services,” adds Sandejas. He admits there is also considerable demand for events venues given the rising population and resulting market growth. Blue Leaf has also benefited from its prime location inside McKinley Hill in Fort Bonifacio, Taguig. 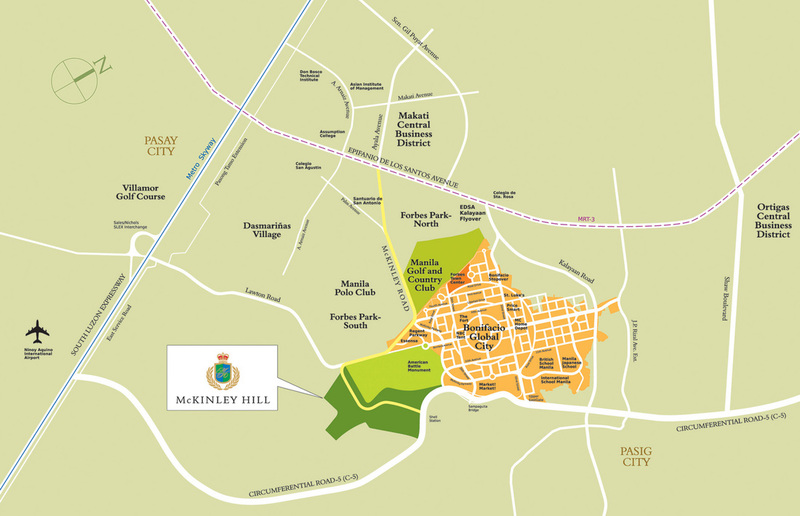 “It’s an advantage to be situated in a master planned development like McKinley Hill, because we are meant to complement other features of the area,” says Sandejas. McKinley Hill – the largest township project to date of property giant Megaworld Corporation -- now hosts business process outsourcing (BPO) offices, the Chinese International School and Enderun Colleges and soon even the British and Korean embassies. As a result, the venue is considered strategic for nearby residential communities, corporate clients, and two international embassies. The strategic spot is also accessible from bustling urban hubs in Makati, Pasig, Ortigas, Parañaque and Pasay. To inquire about staging your event at The Blue Leaf Events Pavilion, please call 898-BLUE or send an email to inquiries@theblueleaf.com.ph.